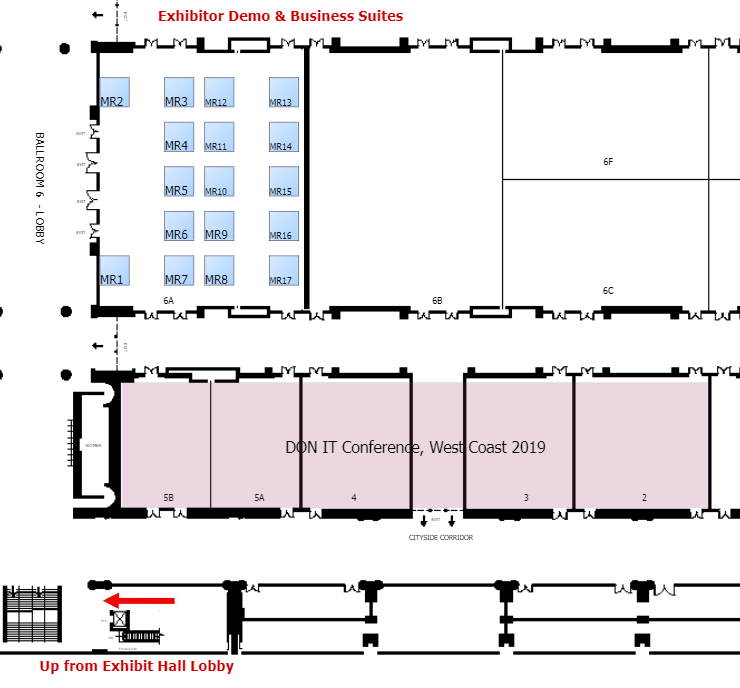 Exhibitor Demo & Business Suites are located on the upper level in ballroom 6A, open Tuesday, Feb 12 – Friday, Feb 15 and include hardwall, lockable door, carpet, one conference table, six chairs, an ID sign. Pricing is for the entire event. Just a short 2-minute walk from the exhibit hall, suites are available for your company to meet and network in a private and comfortable setting. You can use this space to accommodate a variety of activities, from office use to business meetings to social events.